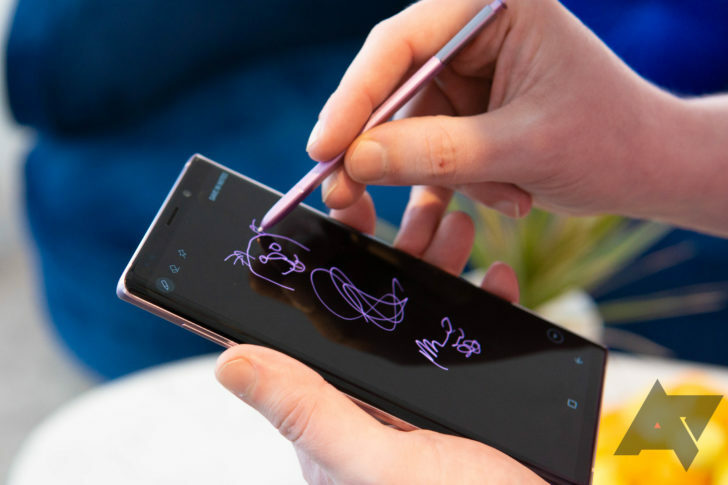 The Samsung Galaxy Note 9 is an expensive phone, but it might also be the one to get right now. After dropping a grand on a new smartphone, you really ought to make sure you're using it to the fullest. Samsung does have a way of cramming features in every nook and cranny, though. You'd need some sort of detailed guide to find all the best stuff, right? Well, that's what you're reading. 10 tips and tricks to make the most of your new Galaxy Note 9 was written by the awesome team at Android Police.